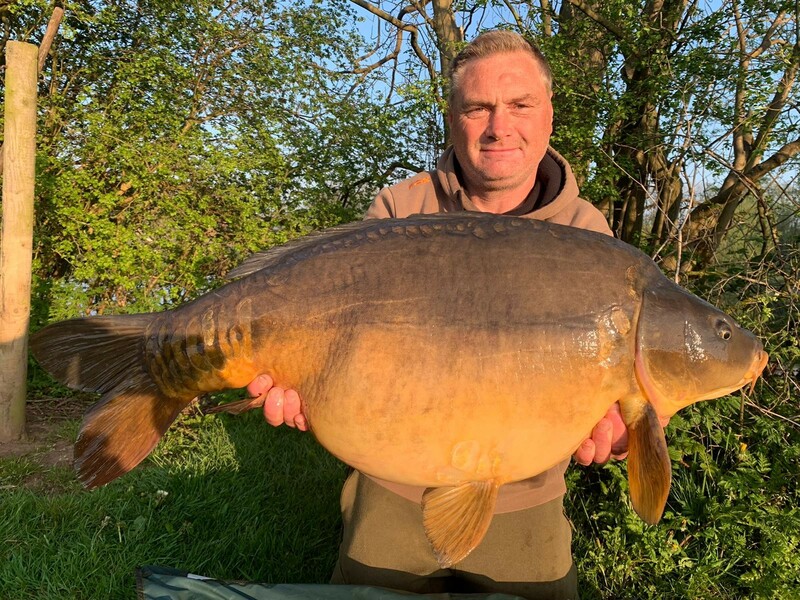 Over 40 Fish added to Monument 2, the biggest topping 45lb! 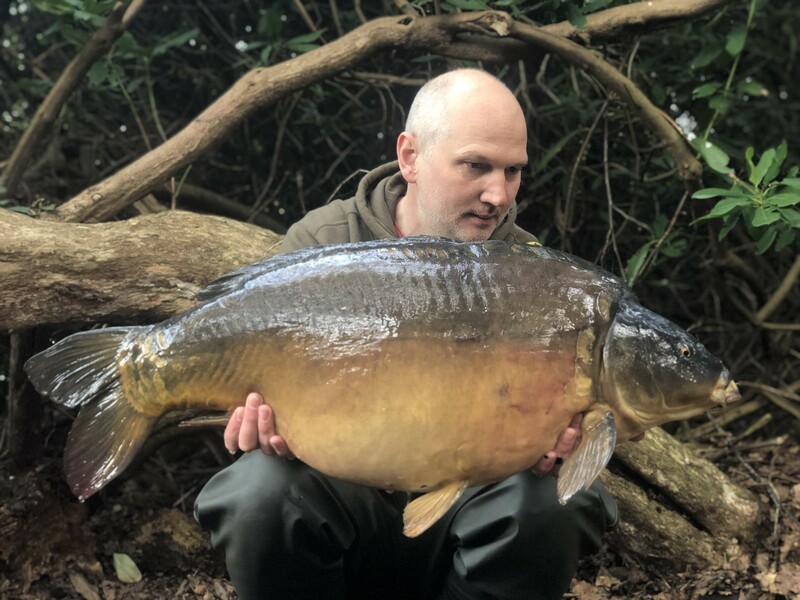 Simply stunning venues, with some of the most magnificent Carp in the U.K.
We offer five outstanding venues, from day ticket to syndicate waters, that cater for every carp angler's needs. 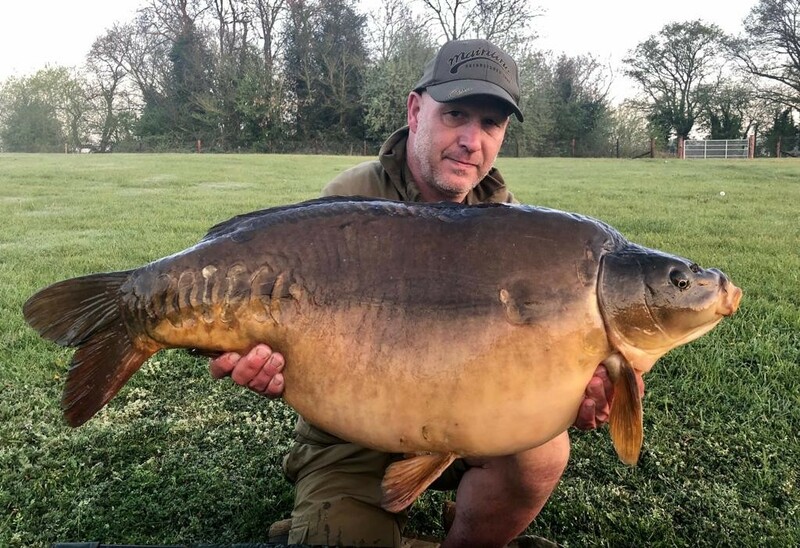 We also offer open access to our syndicate waters during April and May which is often a prolific time, meaning you could have the chance of catching some of the best and biggest carp in the UK. 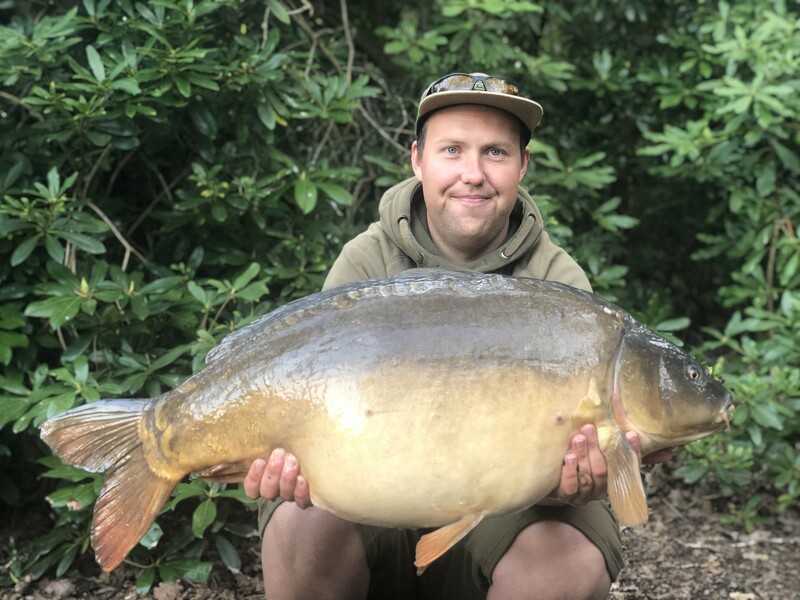 We try to offer a lot more than just big fish, our venues are all very secure safe places to fish giving you peace of mind during your stay, meaning you can relax and fish in peaceful surroundings with the chance of a whacker. 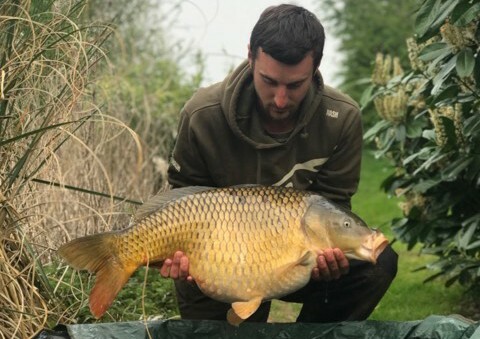 We ensure that the lakes are both maintained and managed to the highest standards, to create the best possible fishing environment. 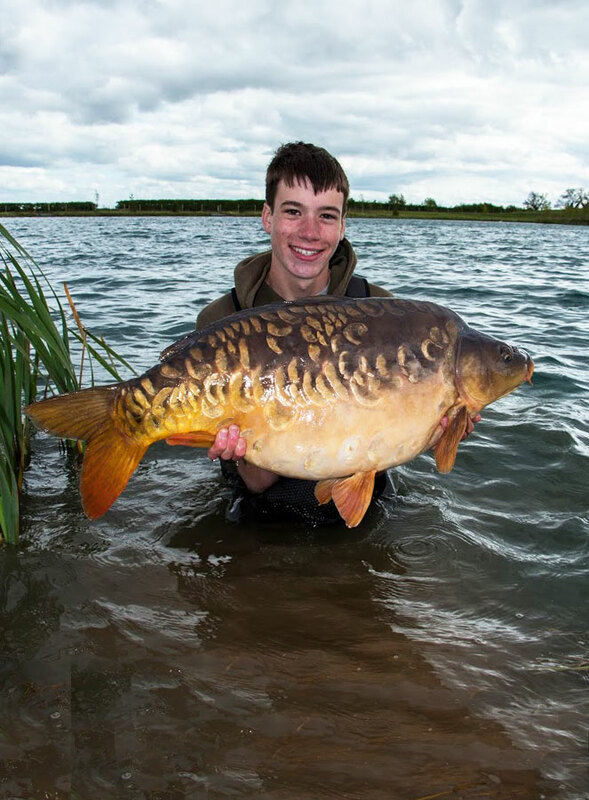 The Monument is our open fishery, bookable for 36hr sessions. 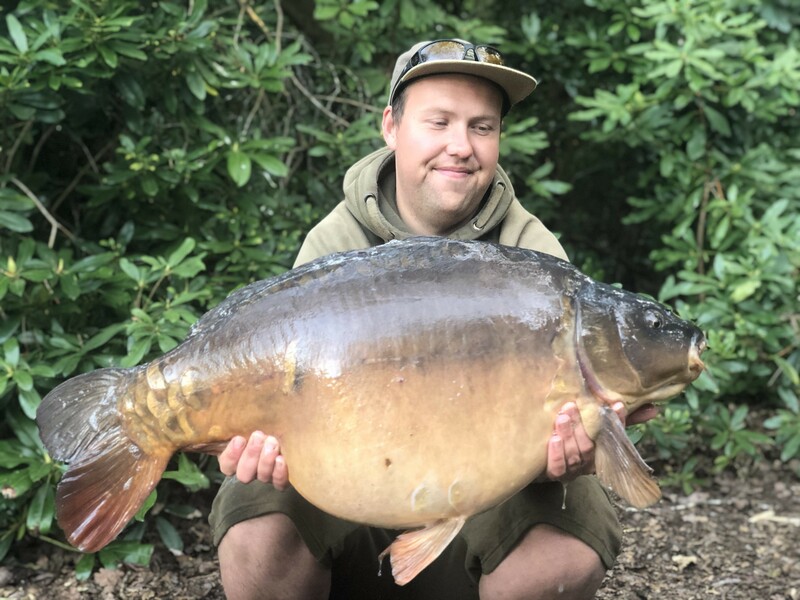 Boasting a massive head of big fish to 49lb's with this years biggest being 44-08 lbs this wonderful fishery is open to the public, a perfect water to catch your first 30lb + with 79 fish over this weight residing in here currently. 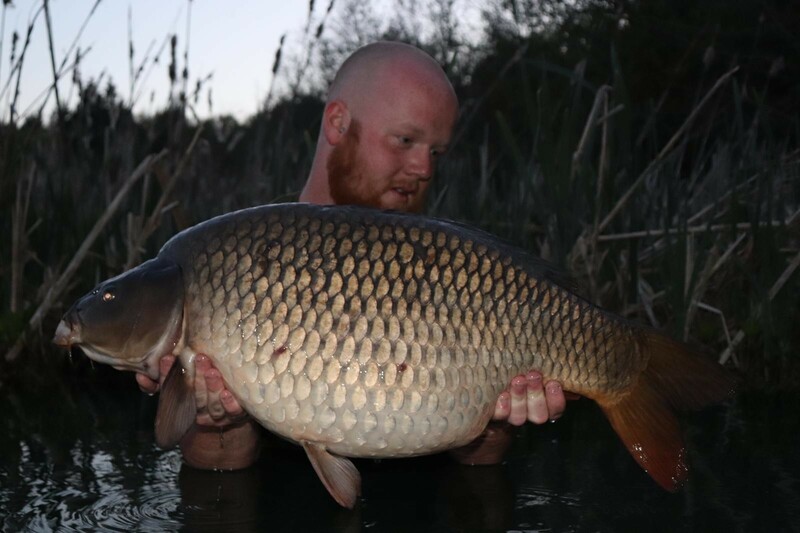 However if you want to target even bigger fish to over 50lb's then Acton or the Avenue, are the ideal fisheries with the Avenue boasting in excess of 5 x 50lb fish, or if you want action waters in spectacular surroundings, Weston Park or The Sitch offer just that but with the chance of biggie. We are always investing in our fisheries by adding new big fish every year to ensure they keep progressing and providing action for all, and we may even venture abroad one day. 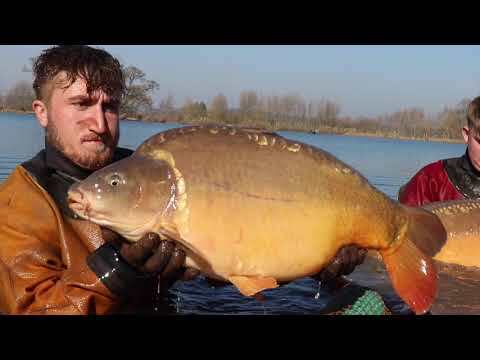 We very much hope one of our fisheries interests you and will look forward to seeing you soon.